Midfielder who joined Paris Saint-Germain and the Italian national team in 2012. 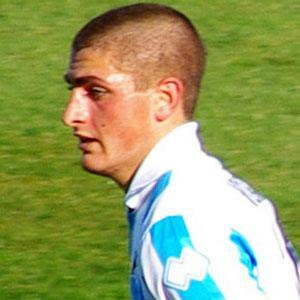 He debuted professionally in 2008 with Pescara. He competed internationally for Italy at the U19, U20, and U21 levels before being promoted to the senior squad. He was born in Pescara, Italy. He and Andrea Pirlo became teammates on the Italian national team.